link Follow the progress on Facebook! 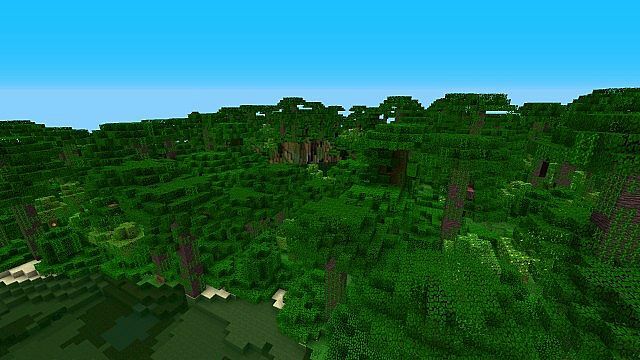 This mod makes the jungle much better. Q: When will be the full version released? Q: When it will be on 1.7? When you are downling this mod, you are accept this following things! 1. You are not allowed to use codes and textures from this mod. 2. Videos, reviews, support and stuff like this are welcome provided you are linking this mod. 5. You can upload it on your own website, but with my links and not links by yourself. 7. 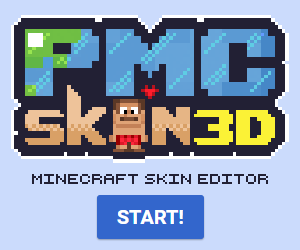 You can add this mod in your mod pack, but write me in the credits. When you are outcast any of this specifications, you'll get in big troubles up to fines! do you have time to make mods now? 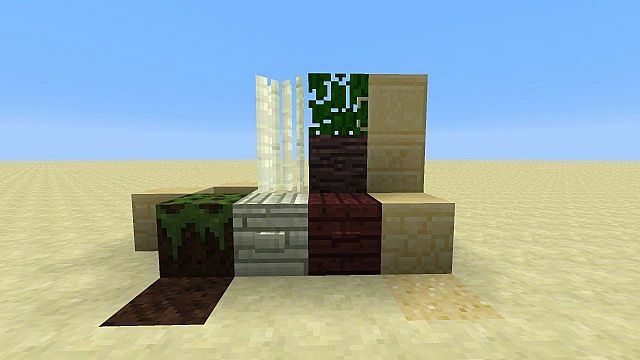 When will this be updated to 1.7.10? or is it compatible? where's all the crafting recipies? Q: Why will it be on 1.6.4? A: Forge uses gradle in 1.7, so I don't have the source code of Minecraft and I can't change the code. Much mods are still in 1.6.4 because they have problems with gradle! You should really get rid of all the coloured names. Except for the fruit of might of course. I hope that's not a 1.7 version. This mod is awesome so far! Keep up the good work! Seems like an awesome mod. I can't wait untill it is complete. But for now I will diamond. We need monkeys, and more seeds for more varieties, and then some ferns and mosses used for different types of boosts, effects, and abilities. I have another idea. Jungle Temples now generate with a spawner in them. 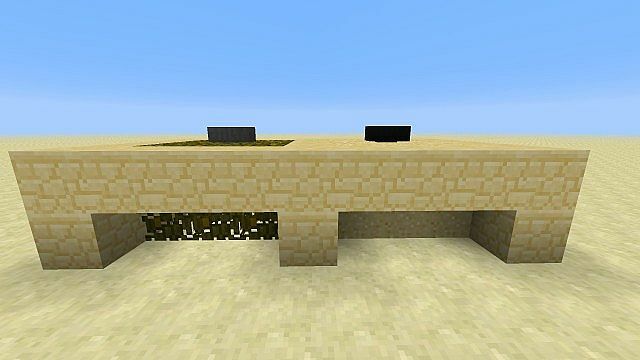 This spawner spawns a new mob called a Jungle Spider. Jungle Spiders are very dangerous as they give the poison and nausea effect. They sometimes give the blindness effect too, but that is rare. Have the machete destroy the new leaf types you created in the mod quickly as well as the old. 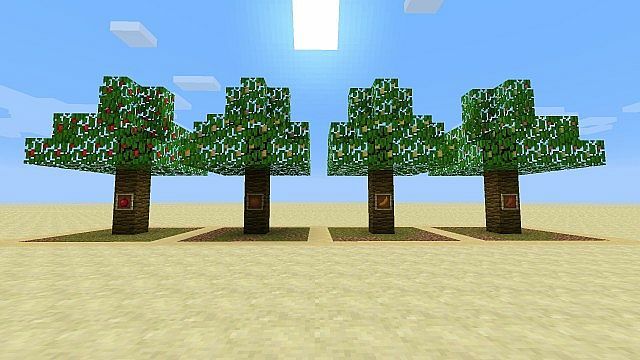 Be able to pick fruit. Spawn bamboo naturally (Unless it was there and I just missed it). 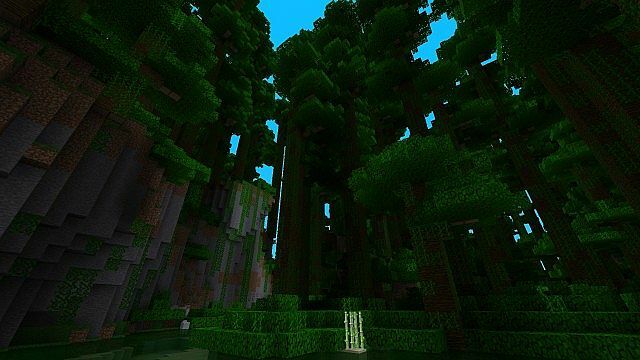 Bamboo should be spawning already. I will maybe add new workbenches with the new textures, but they have the same properies and with the other wood stuff the same. 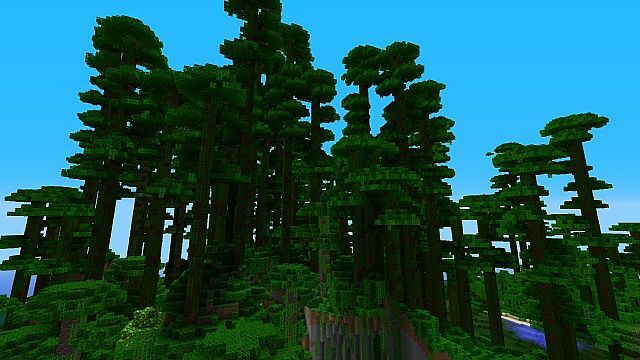 I can see that default jungles are still in there. You can remove the default one, by the way. 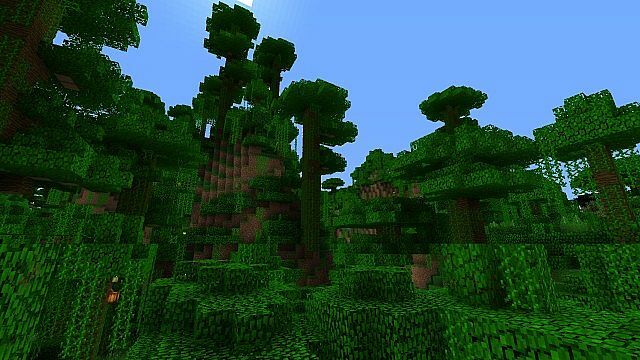 I will look for it, but do you want that there are the regular vanilla biomes except the vanilla jungle? 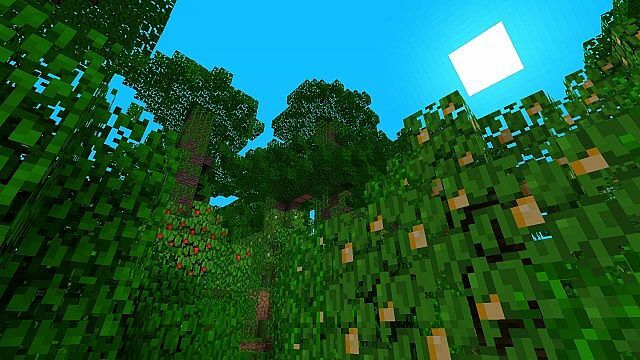 I just meant having an option in the world creation to chose whether it spawns Better Jungles and Small Jungles as well as the default jungle or those two jungles without the default. 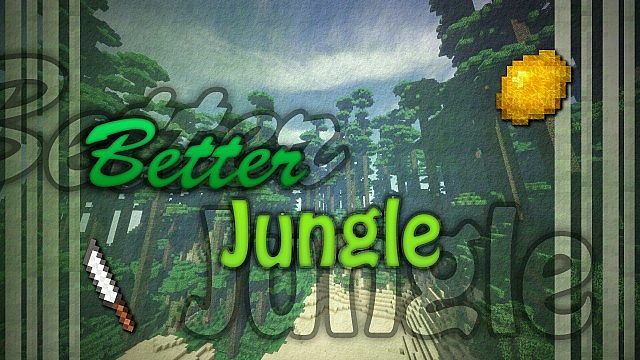 That way you can chose if you only want the new jungles or having the new and old. ah, ok! I'll try it later. 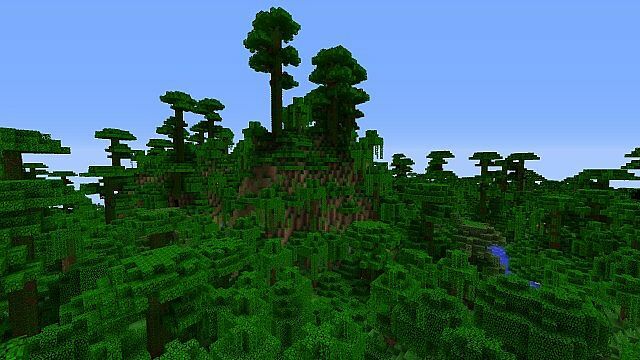 Yeah, I just thought it might be a good idea to remove it because your jungles are so much better! And I think bamboo should have a few more uses. Like you can craft it into a blowgun maybe? im playing right now! and i cant stop! i love the mod sooooo Much!